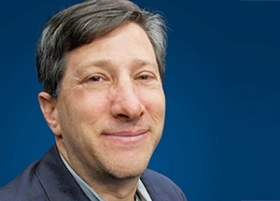 Richard Truett covers engineering for Automotive News. The newly redesigned Mustang is barely a year old, and Ford is already unfurling a series of updates and upgrades for the 2016 model year. 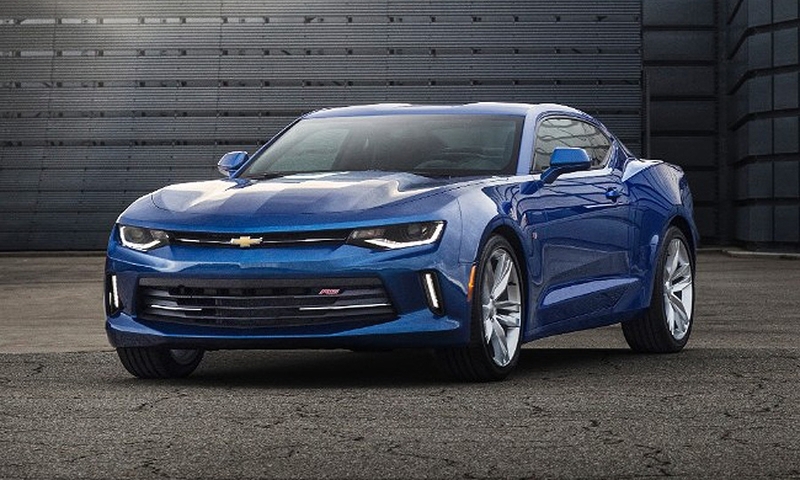 Some of the motivation for these quick changes is, of course, aimed at blunting an expected strong challenge from the revamped (read: leaner, meaner) 2016 Chevrolet Camaro due this fall. Ford, General Motors and Fiat Chrysler know something about nurturing sports and muscle cars for long-term success that many other automakers don’t, or won’t, practice. Launch it and leave it is a death sentence for sporty cars. And no company has been more successful at failing with sporty cars than Toyota. 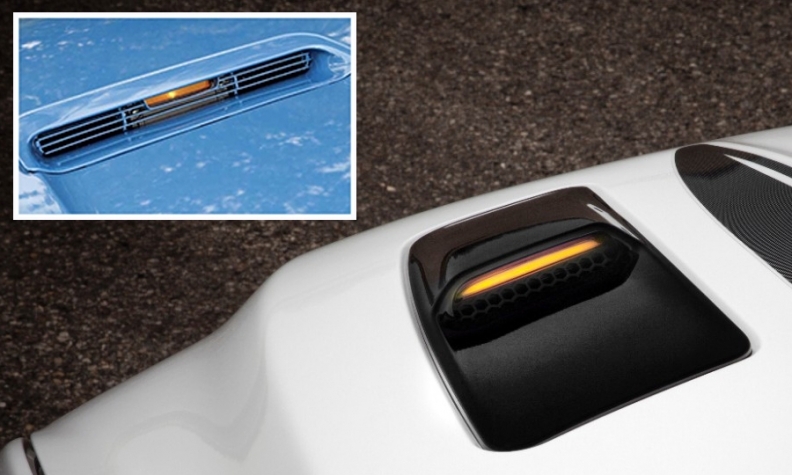 The 2016 Mustang has turn signal indicators located in hood vents, just like the 1967 Mustang hood turn signal (inset). Celica, Supra, Paseo, MR2, MR2 Spyder -- all fine cars -- were born and died because Toyota never bothered to invest in them consistently to keep the metal fresh. Nissan, Mazda, Subaru and Mitsubishi are also guilty of launching sports cars and then neglecting them to death. The Z car, the RX-7 and RX-8, the SVX and Eclipse are examples from those brands. “You usually get 2½ years of hot sales,” says Rod McLaughlin, a Mazda vehicle line manager and product planner responsible for the MX-5 sports car. The MX-5 Miata -- the world’s top-selling two-seat roadster -- outlasted all of the competitors it has faced in the same price range -- Mercury Capri, Honda Del Sol, Pontiac Solstice and Saturn Sky. The two-seater has seen numerous special editions and trim packages since its launch a quarter century ago. “Things are always being worked on, always being improved,” McLaughlin told me. 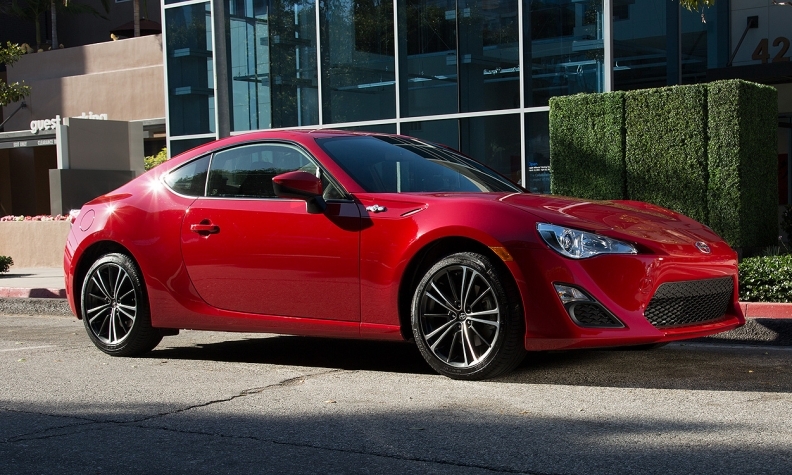 The two latest sporty cars from Subaru and Toyota’s Scion, the lightweight BRZ and FR-S, started off well but are now twisting in the wind. 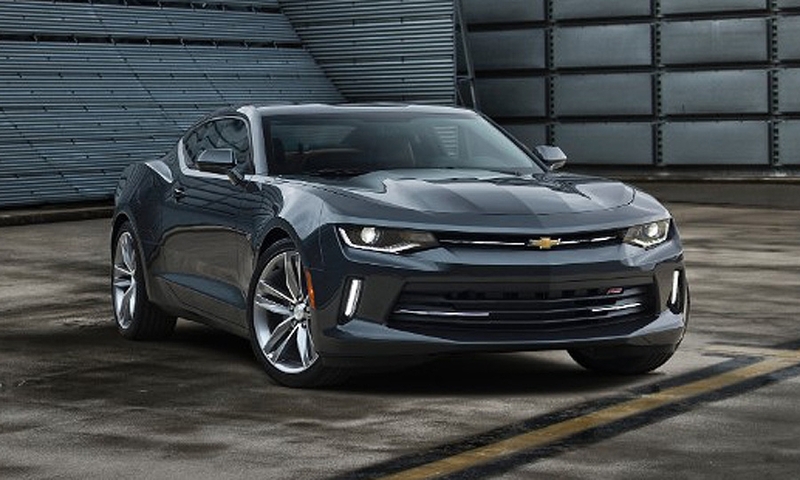 U.S. sales through April are down 43 percent and 29 percent, respectively. Neither car has been updated much since their 2012 launch. If tradition holds, both cars’ sales will continue to wither, and the models will be dropped, with the automakers citing a lack of demand and no business case for a successor. The Mustang is still going strong after 50 years in part because Ford learned early on that keeping the car fresh with new features and new models -- not just different colors and seat fabrics -- stokes interest after the initial buzz wears off. Ford launched the Mustang in April 1964 as a coupe and convertible. Then came the GT and fastback. Options such as the Pony interior and various trim packages were added over the years. High-performance versions, such as those built by Carroll Shelby, and special editions -- the California Special, Boss 302, Mach 1 and others -- were added. Lower-performance luxury versions, such as the Grande and Mustang II Ghia, appealed to a different set of customers. 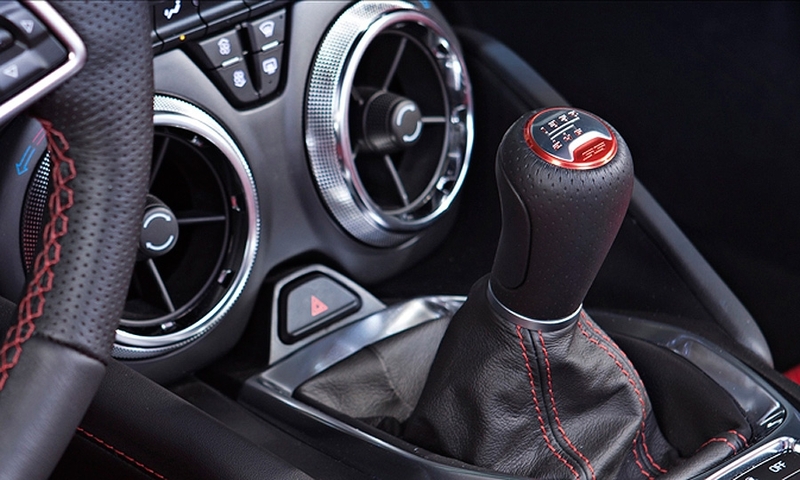 Constant change is part of the Mustang’s DNA. “We continue innovating new features and technologies in order to meet customer demand,” says Steve Ling, Mustang marketing manager. “We keep the Mustang fresh, as it represents the heart, soul and passion of the Ford brand,” he added. 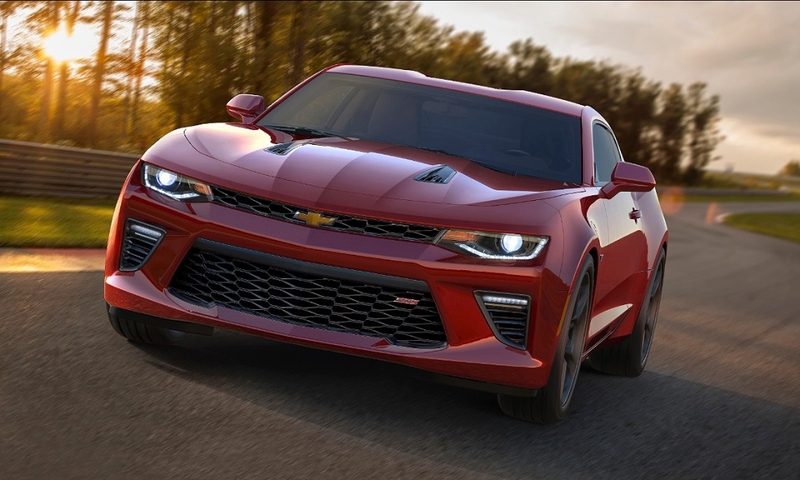 Chevrolet employed this strategy with the Camaro over the years, adding the SS, Z/28, RS, Berlinetta and other models during the car’s original 1967-2005 run. 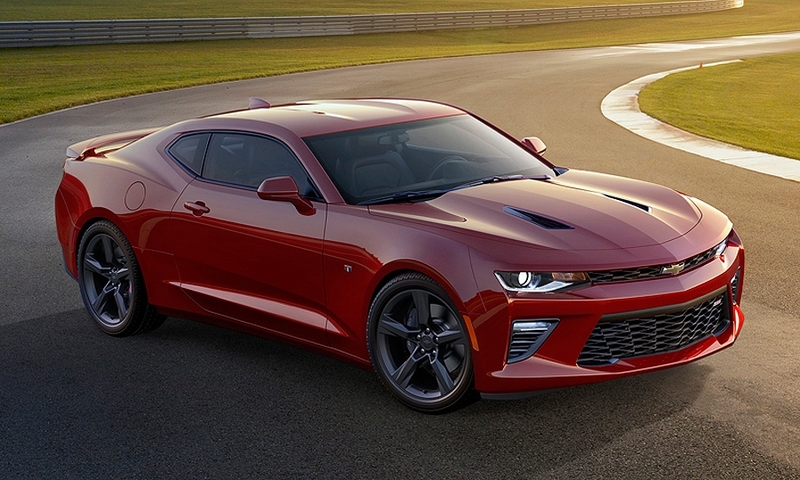 Since the Camaro returned in 2009, Chevrolet has added more power and tweaked the cosmetics, helping to juice sales to more than 500,000. Even though the Dodge Challenger is now 7 years old, the muscle coupe is selling better than ever. The optional 707-hp Hellcat engine, a restyled interior and freshened exterior debuted last fall, and Challenger sales are up 41 percent through April. 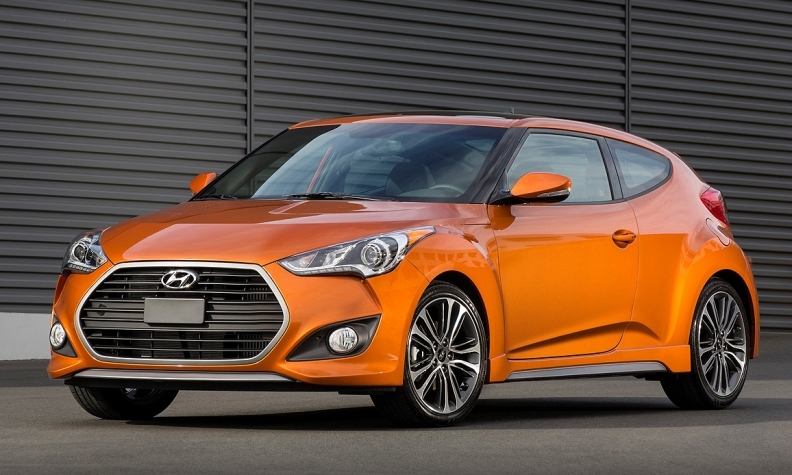 U.S. sales of the Hyundai Veloster are off 27 percent this year through April. Meanwhile, sales are sinking for Hyundai’s Veloster coupe, basically untouched except for cosmetics and a few minor equipment changes since its 2011 debut. Through April, U.S. sales of Veloster are down 27 percent. 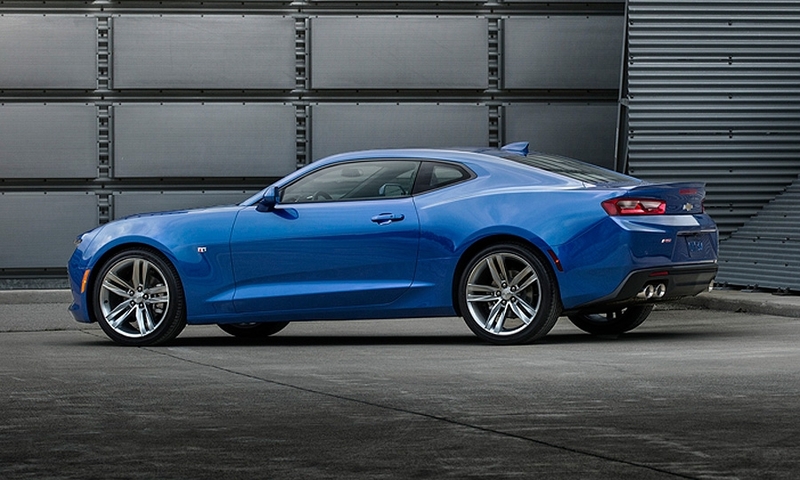 During the recent press introduction in Detroit for the 2016 Camaro, Mark Reuss, GM’s executive vice president of global product development, told me the launch-and-leave strategy doesn’t work for sports cars. “You can’t do that,” Reuss said. 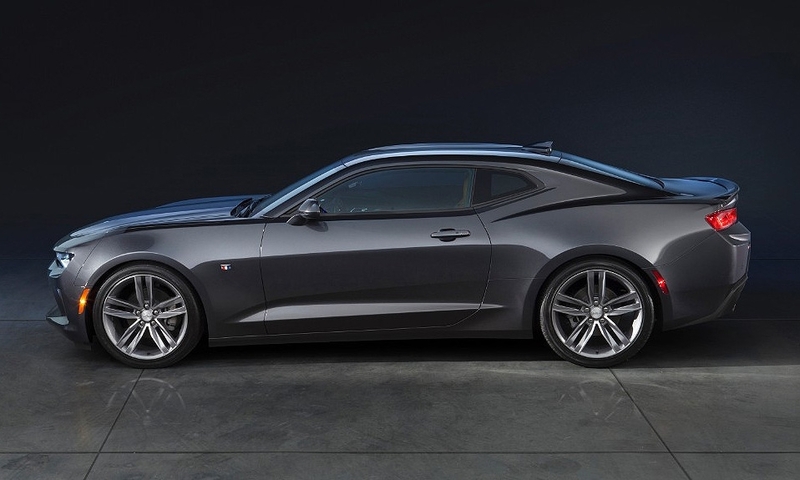 Chevrolet, he said, will launch three models of the Camaro and then fill out the lineup in the coming years. 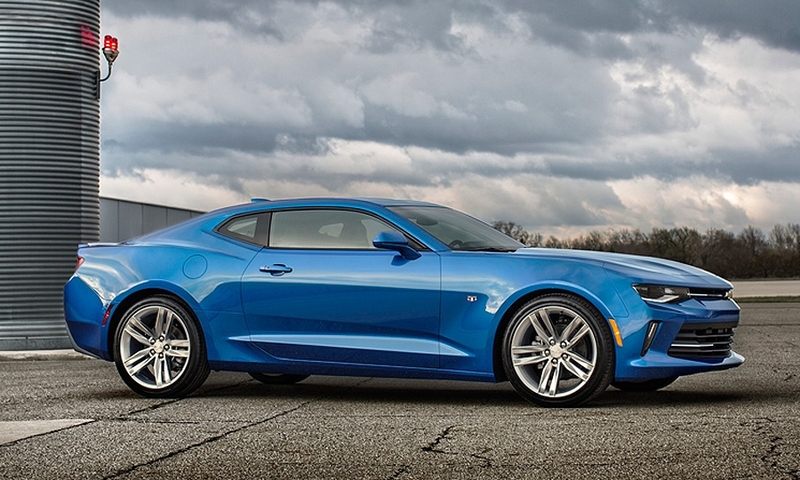 Reuss said the car’s heritage will influence future Camaro models. 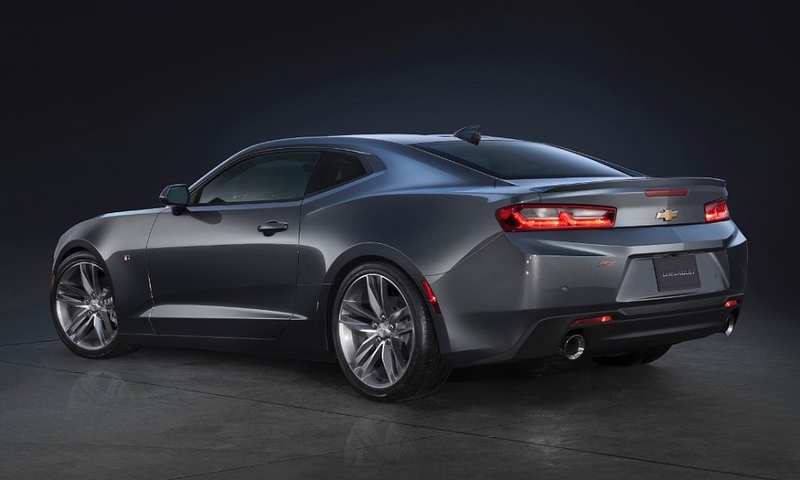 And he gave a hint of what one of those may be: a modern version of the 1969 Camaro Z/28 Trans Am race car. That car had a high-performance, 302-cubic-inch (5.0-liter) engine. 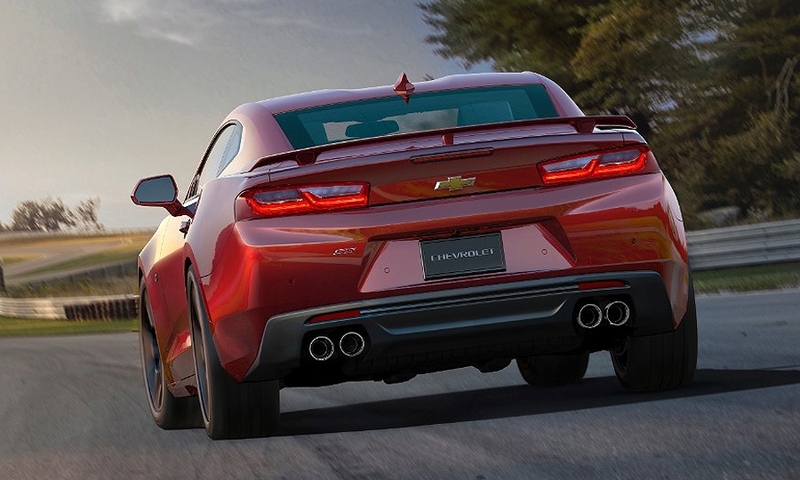 “We’re looking at the original formulas of the Trans Am homologation of the Z/28,” he told Automotive News. “Why was the 302 engine so special? So, the formula may change a little, but it still needs to be a wicked fast track car more capable maybe than the comfort- and driver-oriented models. “In badge only do you reach into heritage. They are very important from a heritage standpoint, but they shouldn’t lock out what we do for the future,” Reuss added. Ford is taking a bit of a different tack with the Mustang. Ford designers took a look at some of the unique and most successful design cues of the 1960s cars and brought them into the present. One feature -- the hood-mounted turn signal indicators, first used on the car in 1967 -- is making a comeback on the 2016 Mustang. 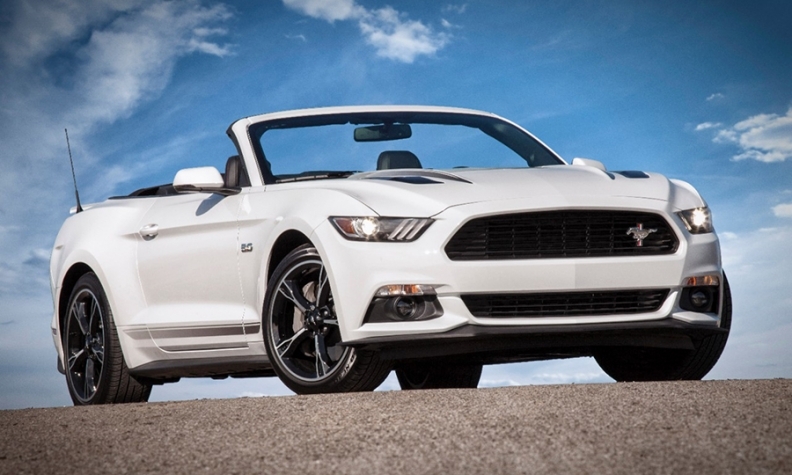 The California Special and Pony appearance packages also are returning to the Mustang for the 2016 model year. Because the market segment for cars such as the Mustang, Camaro and Challenger is far smaller today than ever, keeping these cars fresh has never been more important.